This tournament was brought to you in association with Sweetpatch TV and the FVPA. 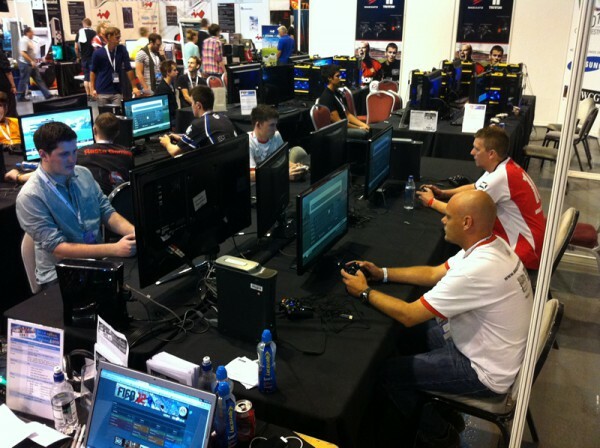 This new and exciting way to play FIFA offline kicked off with teams of 4 facing off in a mixture of formats to see who was the best all round team, including playing 1x 4v4, 2x 2v2 and 4x 1v1s. The 4v4’s and 2v2’s worked really well but unfortunately the 1v1’s was not a success, so it was decided to restart the pilot focusing solely on the 4v4 format. We played 4 teams in a league system and after some cracking matches Always Late FC came out on top of the pile. During the pilot we streamed the games throughout and all the coverage can be seen at www.twitch.tv/sweetpatchtv. So all in all the pilot was a massive success and we really look forwards to seeing where we can take the offline Pro Clubs scene in the future. Thanks to all the players who took part in the pilot and a special thanks to Kelley and Phil from the FVPA for making this dream become a reality. 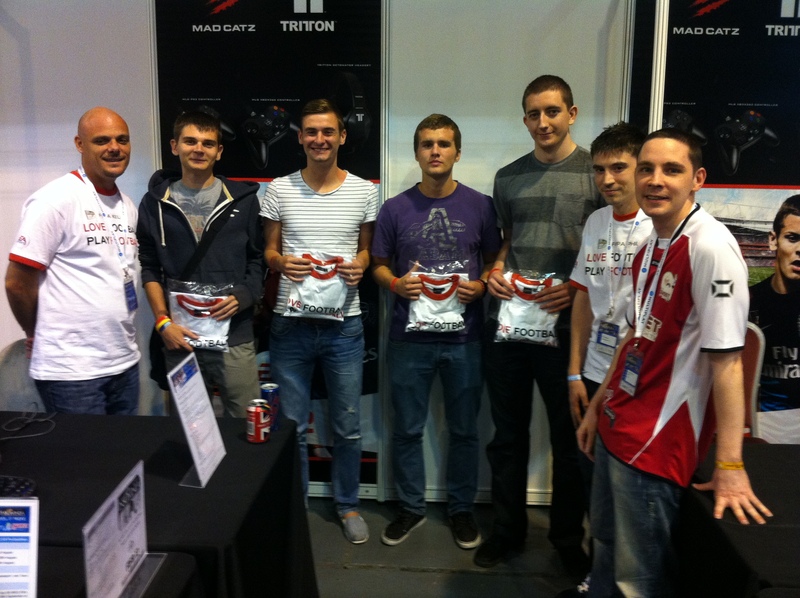 insomnia47 for some Pro Clubs anyone?